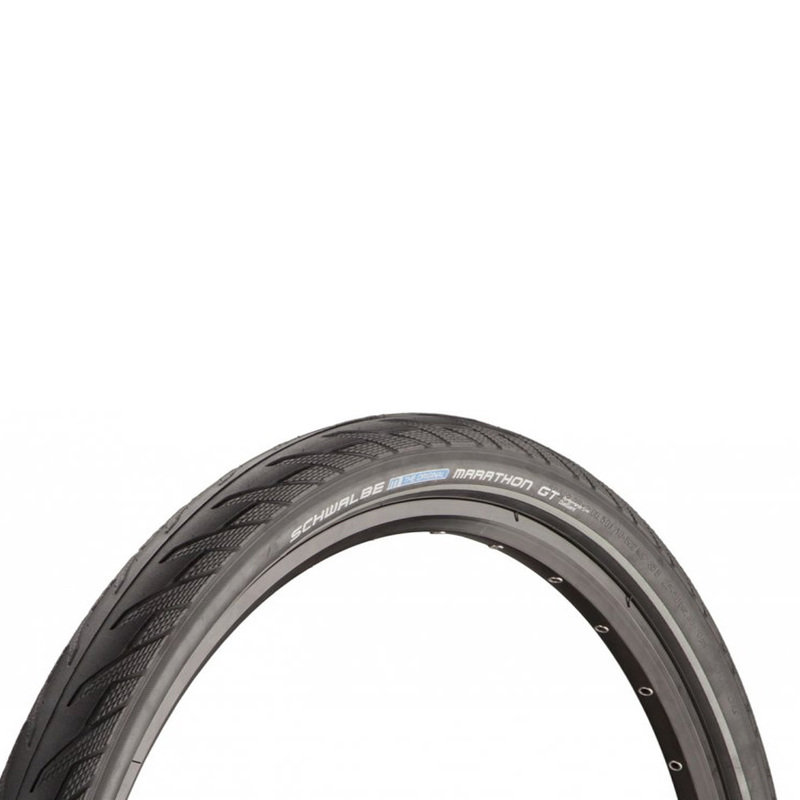 The Schwalbe Marathon GT is the perfect urban tire. 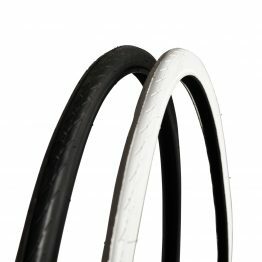 It has a DualGuard, which protects against cuts and punctures in the same reliable way. It is our heaviest tire, but gives you the best protection for daily use. It also has a reflector strip, that you can be seen well. The Schwalbe Marathon GT with extra comfort. For everyone who wants to be mobile every day – while completely trusting in their beloved bicycle. The exclusive tread design hides the newly developed DualGuard, which protects against cuts and punctures in the same reliable way.